Business View Magazine interviews Chico West, CEO of Casa Colina Addiction Treatment Center, as part of our series on addiction treatment facilities. The field of addiction recovery is both full of resources and filled with fluctuation. It is undoubtedly difficult for individuals seeking addiction treatment to find the correct course of action amongst the myriad of options. The mark of a superior addiction treatment center, however, is simple: it’s one of trust. Casa Colina has built its facility, staff, and patient support system on trust. 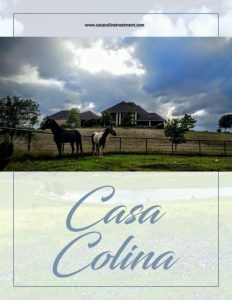 A 20-year dream finally realized, Casa Colina is a 90-day men’s treatment center just outside of Dallas, Texas, that offers its patients a fully immersive experience that lays the groundwork for a healthy life ahead. When asked what sets Casa Colina apart from other centers, West outlines the program he and his team offer: “We’re 90-day versus your typical 30-day model. While we are 12-Step focused and we get them involved with outside meetings and working with sponsors, we also address trauma through programs such as equine therapy and psycho-drama workshops.” Casa Colina offers a full suite of services, from intake to after-care, as well as programs that address the entire family’s health and wellness. Patients at Casa Colina can expect cognitive behavioral therapy, dual-diagnosis treatment, family therapy and programming, and individualized treatment plans. Further, the center treats mind and body for whole health. 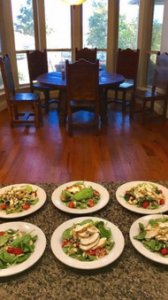 “We don’t offer the residents any soft drinks or sugar drinks; we’re big on nutrition and wellness; our chef and assistant chef create healthy diets,” West insists. “We have a wellness instructor who comes and works out with the guys five days a week. We have an equine instructor two days a week.” The site is abundant with ways to stay active. 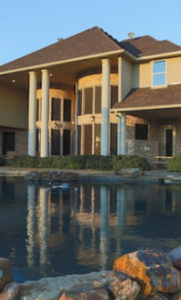 Situated on the 220 acres are a fully outfitted gym, bike trails, a fishing pond, and a swimming pool. This openness to working towards the patients’ best interest is just the beginning of the process. For those who do enter the program at Casa Colina, a well-equipped and wellbeing-centered staff awaits. West explains, “When I set up Casa Colina, I wanted to make sure I had staff that was, first and foremost, healthy. So as staff, I always ask ‘are we taking care of ourselves?’ If we are healthy, then we’ll be better able to help others. So we’re always checking in with each other mentally, physically, and spiritually, as well. This lays the foundation for treatment that is consistent and long-lasting.” Over the twelve-week program, the men develop relationships with one another and the staff, becoming part of the community. “The guys who come through our programs feel heard and listened to and feel that they are part of the Casa Colina family,” West adds. With his eye on the future, and plenty of room to grow, Casa Colina Addiction Treatment Center is set and ready to build its network of men, their families, and the professionals who help them work toward wellness and a healthy life. “Our mission is: to give men and their families the tools to achieve a lifetime of sobriety,” says West. 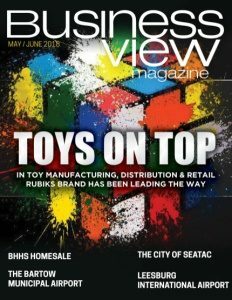 Check out this handpicked feature on The Salt Palace Convention Center – Unique in the industry.